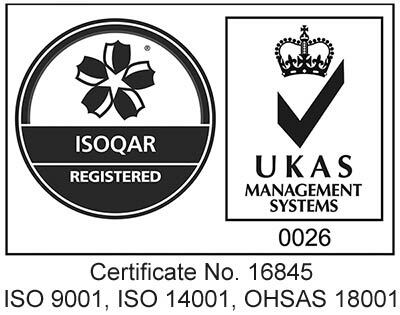 Wray Brothers is pleased to be ISO 9001 Quality Management System, ISO 14001 Environmental Management Systems and OHSAS 18001 accredited. 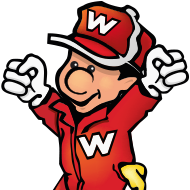 The accreditation is the culmination of a lot of hard work designed to emphasise Wray Brothers working practices are of the very highest standard. ISO 9001 is designed to improve the internal processes and operational systems, resulting in increased efficiency. Providing our customers with the peace of mind that all orders and enquiries are dealt with in a professional and consistent way, ensuring that the quality of service is of a high standard and there are procedures in place to ensure every aspect of their requirement is fully met. ISO 14001 provides the framework for an environmental management system, an area that Wray Bros strive to continually develop in where we source products, how they’re delivered in order to help our customers meet their environmental obligations.